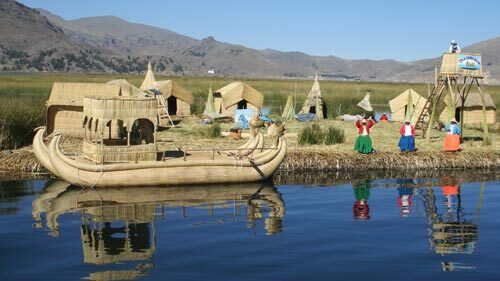 Welcome to Andean Travel Web. 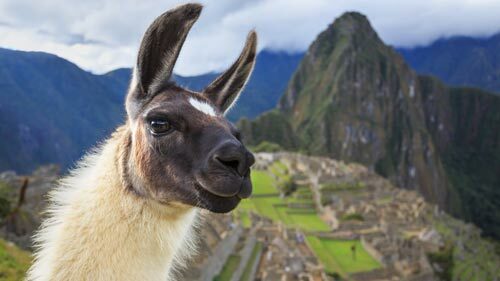 This independent guide to Peru contains more than 250 pages of useful up-to-date travel information for visitors to Peru. We are a non-commercial, non-profit organisation run by volunteers. There's no advertising on this website and we don't sell anything. 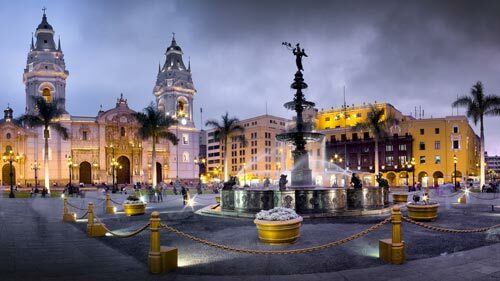 Lima is Peru's capital and is located on the Pacific coast. 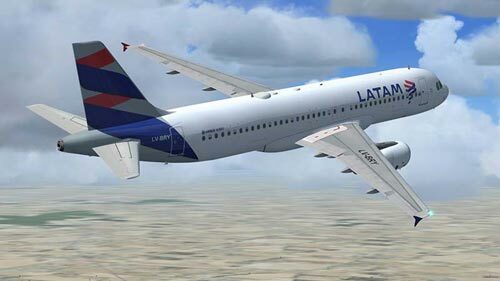 When flying to Peru you will more than likely fly in to Lima. 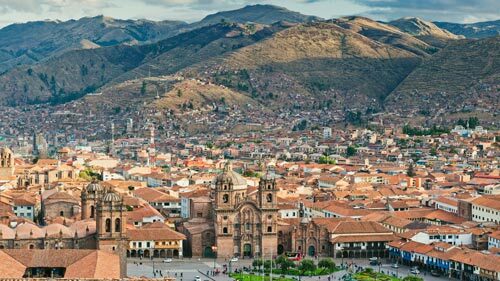 Cusco is a beautiful city riddled with contrasts between the indigenous culture and the modern western world. 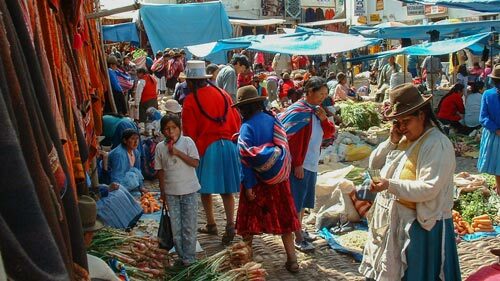 Cusco is the gateway to the Sacred Valley and Machu Picchu. 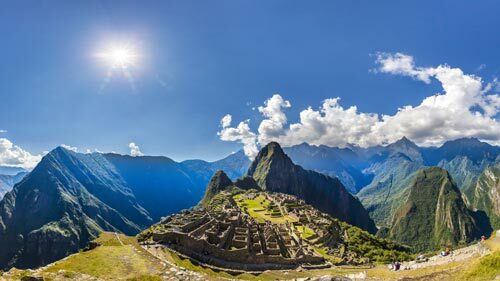 Located 120 km northwest of Cusco The Inca city of Machu Picchu lay hidden from the world in dense jungle covered mountains until 1911. 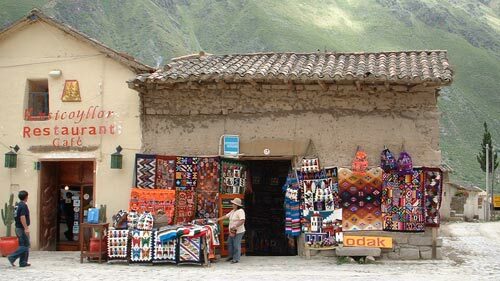 The Sacred Valley of the Incas stretches more than 80 km following the fast flowing Urubamba River between Pisac and Ollantaytambo. 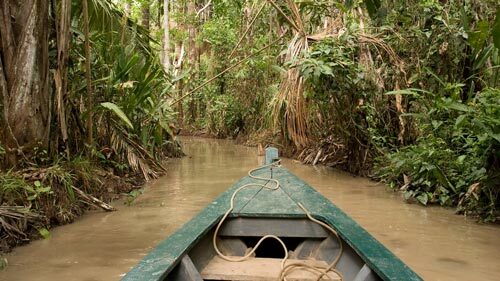 Well over half of Peru is covered by dense tropical rainforest and includes some of the best-preserved areas of virgin Amazon rainforest in the world. 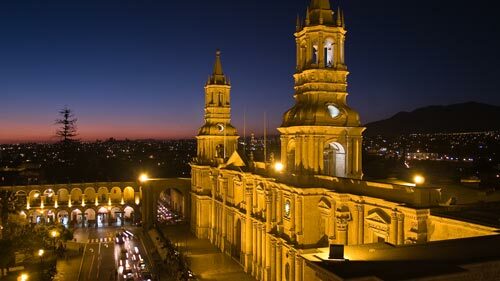 Arequipa is Peru's second largest city and is surrounded by three volcanoes. Melt-water from their snow-capped peaks form the headwaters of the mighty Amazon River. 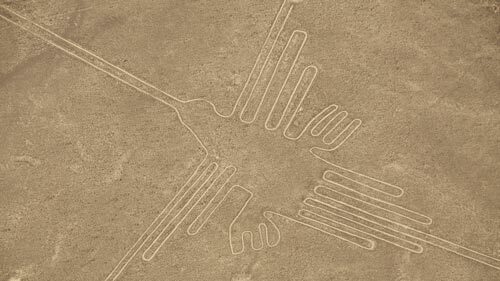 Visit the world famous "Nazca Lines" - a mysterious collection of straight lines, abstract designs and outlines of animals etched on the desert surface. 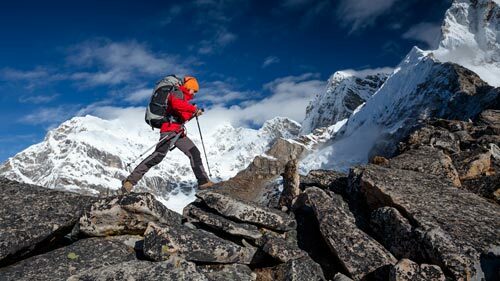 The best way to see the lines is to take to the sky. 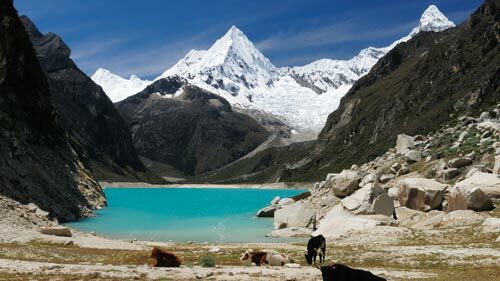 This amazing deep blue lake, 195 km in length with an average width of 50 km, is the largest lake in South America and, according to Andean legend, is the birthplace of civilization. A popular visit is to the nearby Islas Ballestas. 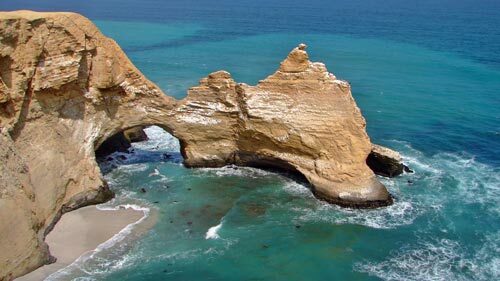 These spectacular islands have been eroded into caves and arches and provide shelter for thousands of seabirds and hundreds of sea-lions. 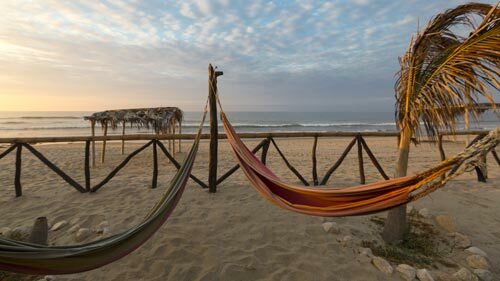 This small laid back fishing town, located on Peru's north coast, has become popular due to its all year round sunny weather, attractive sandy beaches, good swimming and excellent surfing. 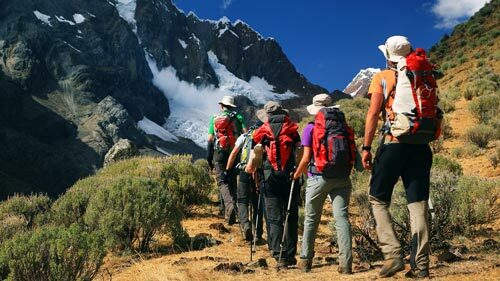 The Valley of Callejon de Huaylas is one of the best places in South America to enjoy superb mountain scenery and plenty of outdoor activities. 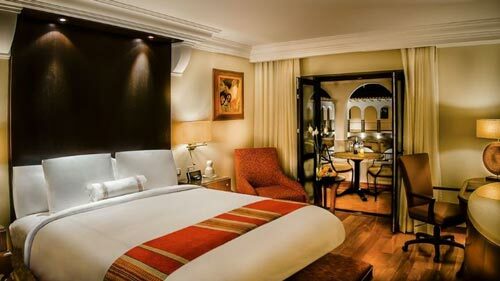 The best places to visit, the top rated hotels and restaurants, find the most interesting museums or the best treks and adventure activities. White water rafting, mountain biking, horse riding, mountain climbing, bird watching, paragliding, zip-lining & surfing. 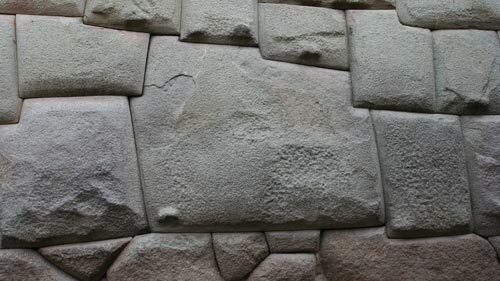 A selection of some of the best images of Peru including Lima, Cusco, Machu Picchu, Sacred Valley and many more. Flights, weather, visa requirements, electric voltage, plugs, what to pack, telephone codes, immunizations and more. 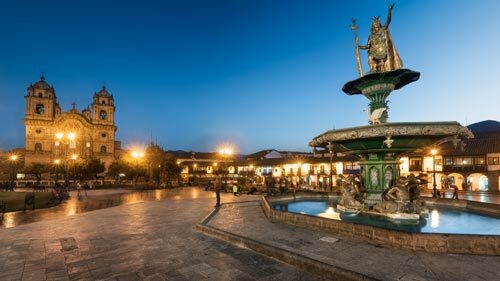 Browse through our list of recommended tour operators either based in your own country or local operators in Cusco, Puno, Arequipa, Lima and Huaraz. Learn how to spread the benefits of tourism with the local communities as well as conserving the environment.